If like me you enjoyed the latest Sony PlayStation 4 launch trailer, you might enjoy this behind the scenes look at how the trailer was created by the production team. During the advert there are over 50 references to past and present Playstation 4 titles for you to try and spot. For instance did you see the sign that features a silhouette of Crash Bandicoot? Watch the video after the jump to learn more about the making of the latest PlayStation 4 launch advert and see it in action. As you would expect there are also references to the array of new games available at launch for the PlayStation 4 including Street Fighter, Assassin’s Creed IV: Black Flag, inFamous: Second Son and Killzone: Shadow Fall. 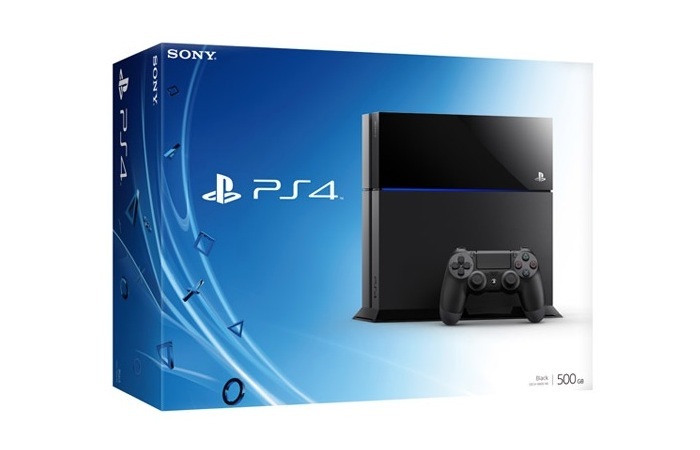 The new next generation PlayStation 4 console will be launching throughout the UK and Europe later this week on November 29th 2013 priced at $399, €399, and £349 depending on your location.